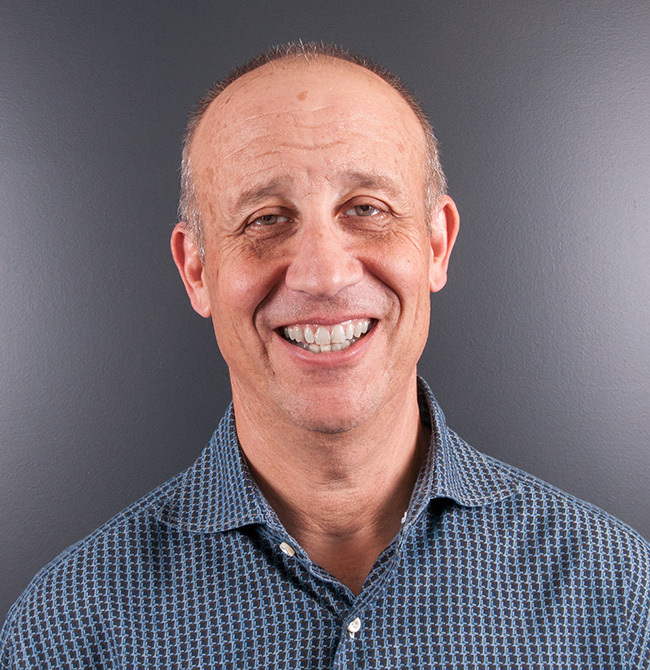 Stuart Gavurin is chief executive officer of Mission Data, leading developers of digital products for retail and food enterprise businesses since 1996. OpSense by Mission Data is an IoT platform designed to maximize productivity across operations, facilities, equipment, and the workforce. Gavurin has more than 30 years experience pioneering digital strategies for all types of companies, including big-box retailers and QSRs, developing technology products that ensure quality control and reduce friction for employees and customers.